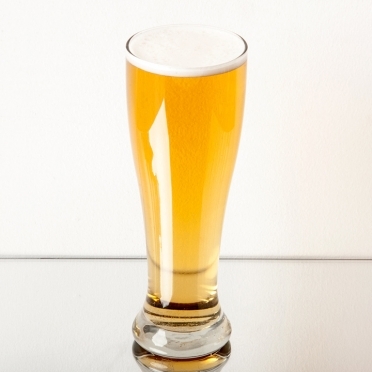 Pilsner glasses are known for their unique tapered designs, which provide wide openings for drinkers to enjoy the aroma of their beverages. 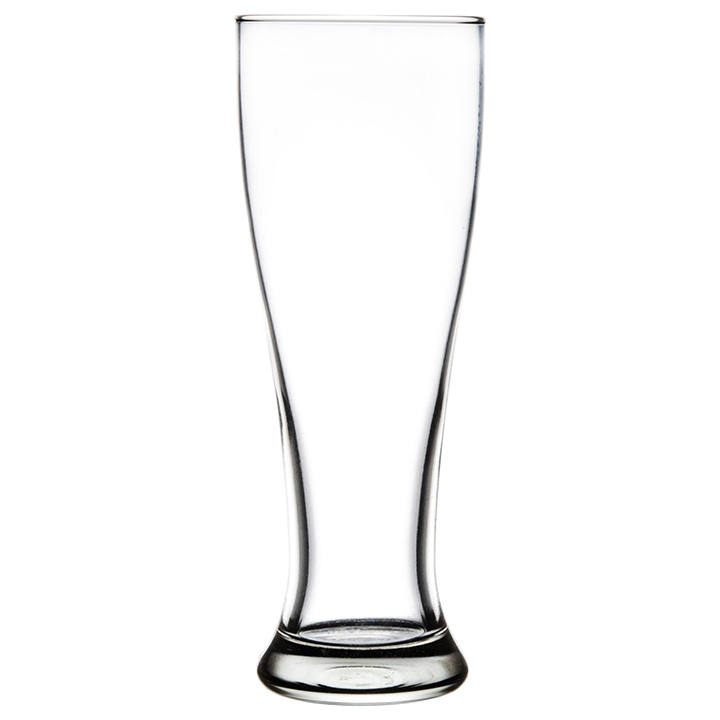 Drought beers are commonly served in these glasses, so if your event will feature a keg, you should consider renting some of these items. 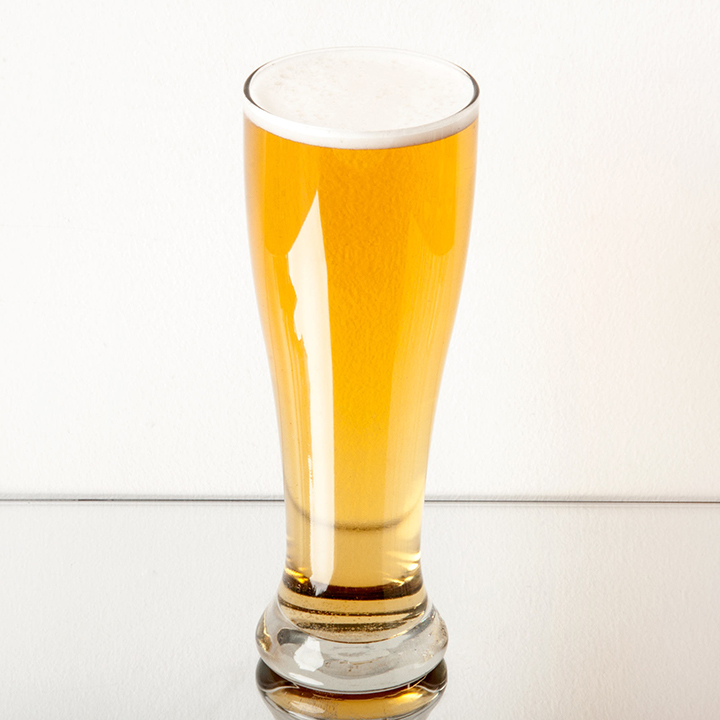 This glassware is also used with bottled beers. Thanks to their crystal-clear construction, guests will enjoy viewing the true color of their potables. 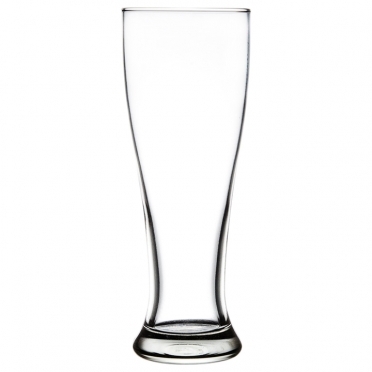 When you want to provide the ultimate drinking experiences, these glasses should be on your list.